DIGIOP can help you simplify your business-saving you both time and money. We bring all the data together. DIGIOP is a pioneering software development company specializing in video and data loss prevention solutions for retailers. The DIGIOP Elements software merges video with POS and other data sources, to deliver a powerful stream of actionable data, identifying loss and helping to increase profits. 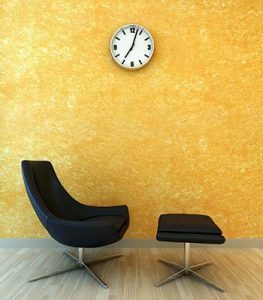 Best of all, we save your business time and money, by providing the information you need, when you need it. We own our software. Development is performed in-house, providing unprecedented responsiveness and world-class support. 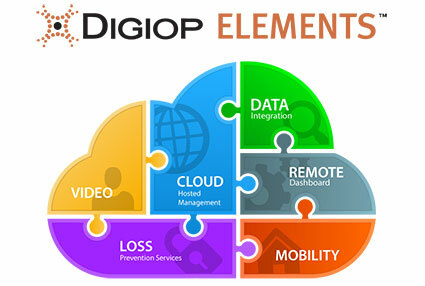 DIGIOP Elements software is designed to find and eliminate employee theft. DIGIOP shows you where to look for internal theft, by bringing pertinent data together, side-by-side into one dashboard. By merging video with POS and other data sources, DIGIOP delivers a powerful stream of actionable data, identifying loss and helping to increase profits. With our powerful software and intuitive Connect dashboard, we compile and analyze multiple video and data points from your businesses, delivering actionable information. DIGIOP can provide a customized demonstration, showing how powerful data can be part of your loss prevention solution. 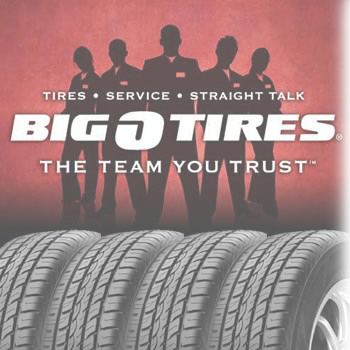 “The DIGIOP software solution has really opened my eyes to each transaction and how they are handled. Accountability is key so we are able to track the data and use it to train our employees correctly.